Lee Kyu-han is a 37 year old South Korean actor. 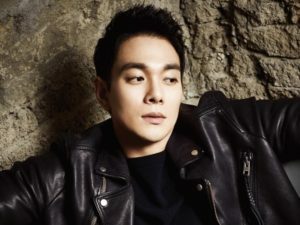 He made his acting debut in 1998 when he was only 18 years old, but he had just found his fame in 2005 when he played the role of the heroine’s ex-boyfriend in romantic comedy My Lovely Sam Soon. He is known as Baek Seok in the drama I Have a Lover. Although he loves his job as an actor, he didn’t let his career get in the way of his education, and took a hiatus from acting from 2002 until 2005 while he studied at the university. After his successful drama in My Lovely Sam Soon in 2005, he started to get more high profile supporting roles in Que Sera Sera (2007), Smile You (2009), and More Charming by The Day (2010). Not long after that, he got more roles as the lead actor, such as in The Wedding Scheme (2012), The Birth of a Family (2012), and Only Love (2014). Here is the full list of his dramas and movies so far. He has also appeared in Kim Jong Kook’s music video. Check out his appearance in this music videos below. In 2015, netizens started to find another charm, when he was a guest on the popular variety show Radio Star. Since then, a lot has changed and he had gigs lined up on 8 variety shows. 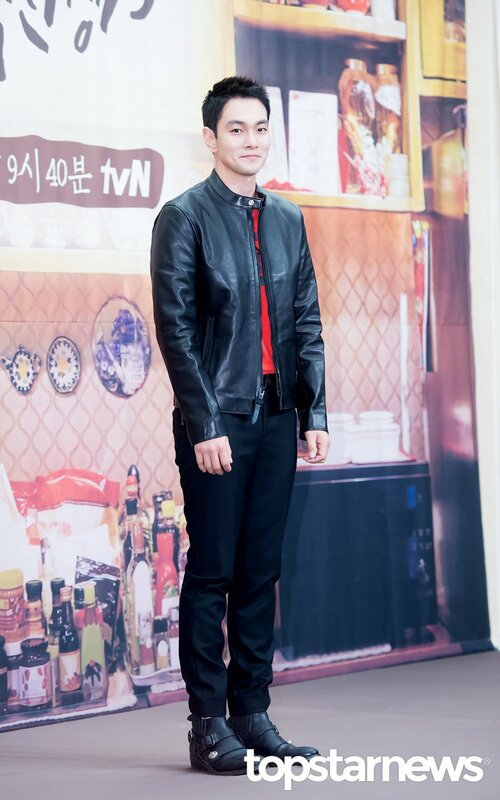 After that, he was called to be on several entertainment shows, and proved that he is a funny guy after all. And that just made his fans and netizens love him even more.